As any entrepreneur knows, growing a company from an idea into an actual business is the ultimate sign of success. It is, after all, every entrepreneur’s dream. And nothing can be more revealing than the moment a company starts to expand and export goods and services abroad. And this step means new challenges. International VAT falls in this category. Many entrepreneurs suddenly face something that appears daunting and potentially complex. As anyone knows, red tape is every entrepreneur’s ideal of hell as it can be frustrating and time-consuming. The short answer is no, it is not as complicated, or daunting, as it may appear at first sight. It all depends on who your customers or suppliers are and if these are based in any EU country or outside of it. Let’s assume your client is based outside the EU. Exports to non-EU countries are usually zero-rated (they have a tax rate of zero). It couldn’t be any simpler, could it? Be aware though that you have to keep proof that the goods were exported. However, many UK businesses export to EU countries. How should these exports be treated then? It’s quite simple too. If you are selling to VAT-registered businesses the sale is usually zero-rated provided you keep a record of the customers’ VAT number. If, however, you are selling to non-VAT registered individual customers or businesses you can charge VAT in the usual way, just as you would to another UK-based business. The key to dealing with this issue is to have an integrated accounts and record-keeping system such as Sage One. This cloud-based accounting system is designed specifically to cater for the needs of entrepreneurs and SMEs. And, most importantly, it is HMRC approved. 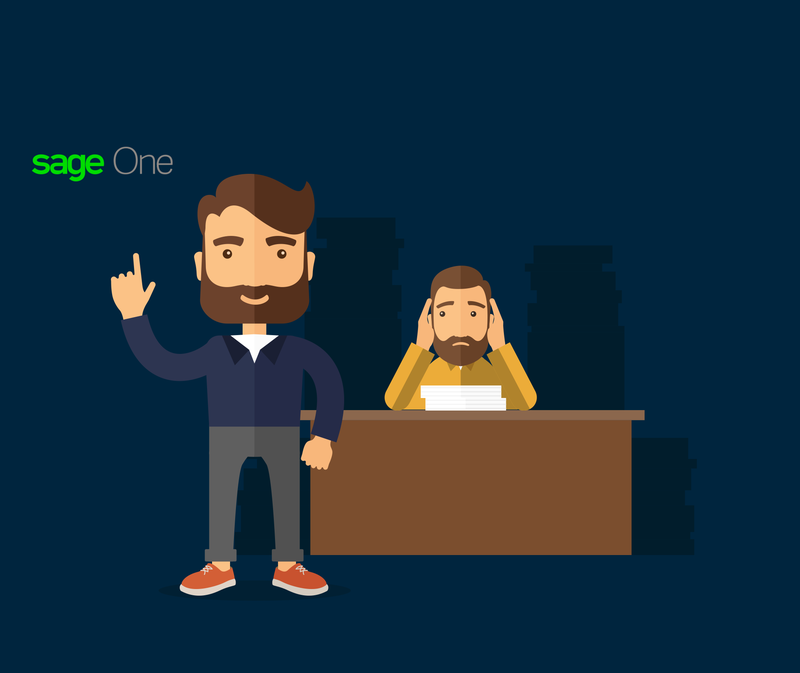 For all those that rely on spreadsheets to keep accounts, Sage One definitely shows the way forward. Bringing together different elements such as payroll, VAT, invoicing and accountants tools, Sage One not only elevates your business to the next level but also frees up valuable time. And, as any entrepreneur would agree, time really is money.